Welcome to your one-stop shop for all your Real-Estate needs. My team at Re/Max Garden City Realty St. Catharines is here to make sure your needs are fulfilled. 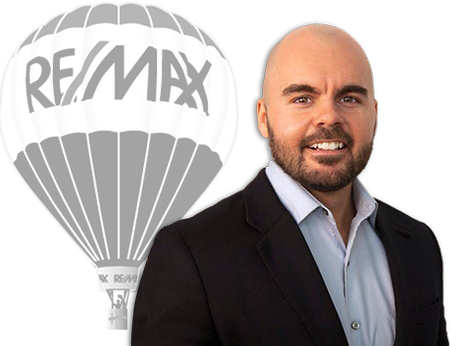 My name is Brian Toye, a licensed Realtor servicing the Niagara region with Re/Max Garden City, I will assist you in both your Home Selling and/or Home Buying needs. Please click the tabs for which you seek assistance above, or "chat" Live with me using our chat feature. Use our search by map feature to find the real estate properties your looking for! Contact Brian Toye, real estate agent in the Niagara Region,ON for all your real estate needs.